LOSSAN Rail Corridor Improvements (SD) – PQM Inc. 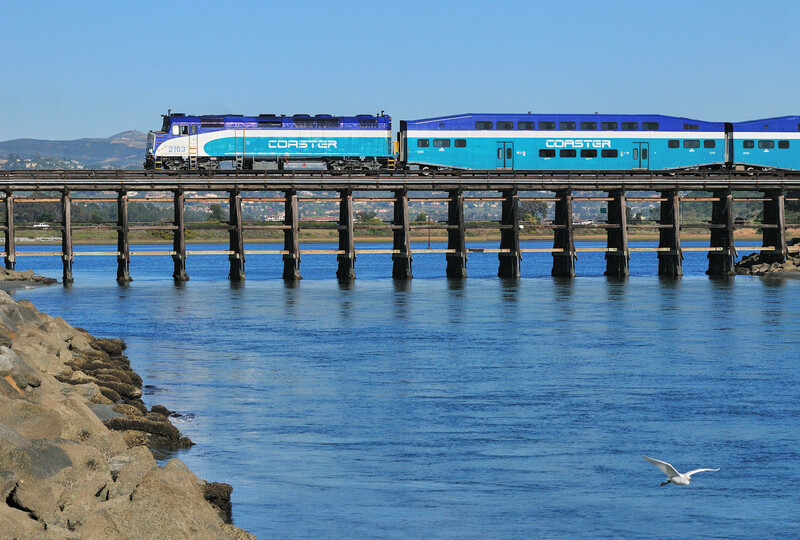 The 351-mile Los Angeles-San Diego-San Luis Obispo Rail Corridor (LOSSAN Corridor) travels through a six-county coastal region in Southern California and is the second busiest intercity passenger rail corridor in the United States. The 60-mile San Diego segment of the corridor extends from the Orange County line to the Santa Fe Depot in Downtown San Diego. The LOSSAN Corridor Agency identified a need to reduce the risk associated with project delivery. In 2014, SANDAG hired PQM to provide Quality Management Support Services on the Batiquitos Double Track, San Dieguito Double Track, and the Oceanside Transit Center Third Track Projects. PQM reviews and approves the Design and Construction Quality Management Plans and monitors performance and compliance. We conduct surveillance and audits at significant design and construction milestones, identify discrepancies, and oversee corrective action plans and verify implementation.